Mohammed is a Moroccan entrepreneur currently focused on building the car sharing industry in Morocco with a vision to change the way Moroccans consume cars by shifting from an ownership model to a pay per use mode. 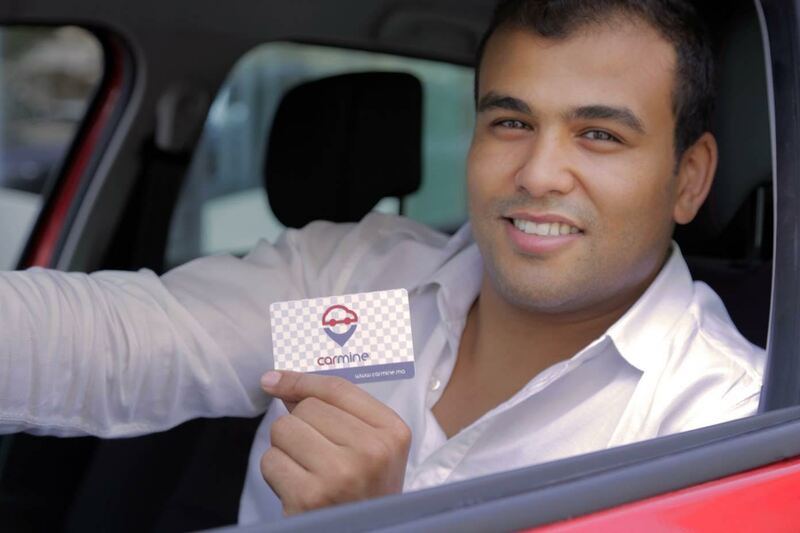 Mohammed has recently founded and launched a successful Startup Carmine.ma, Morocco’s first car-sharing service. He has also 5+ Global experience (Canada, USA, MENA, England) as a financial modeling consultant.